The Alps. 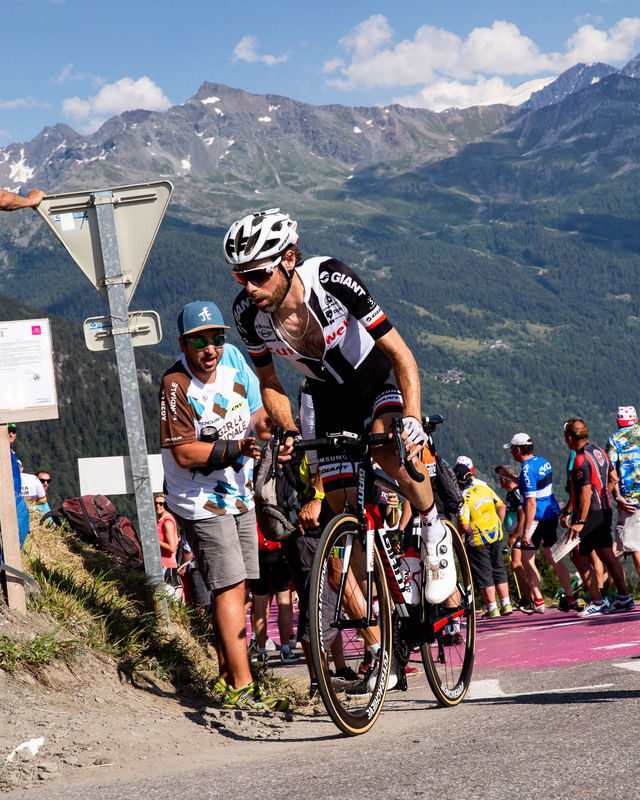 The Alps are totally a Tour de France Cliché. But they shouldn’t be—here’s why. But I have to tell you, as someone that’s been to the Tour de France and driven through the Alps for days and days and days: you can’t take these fuckers for granted. 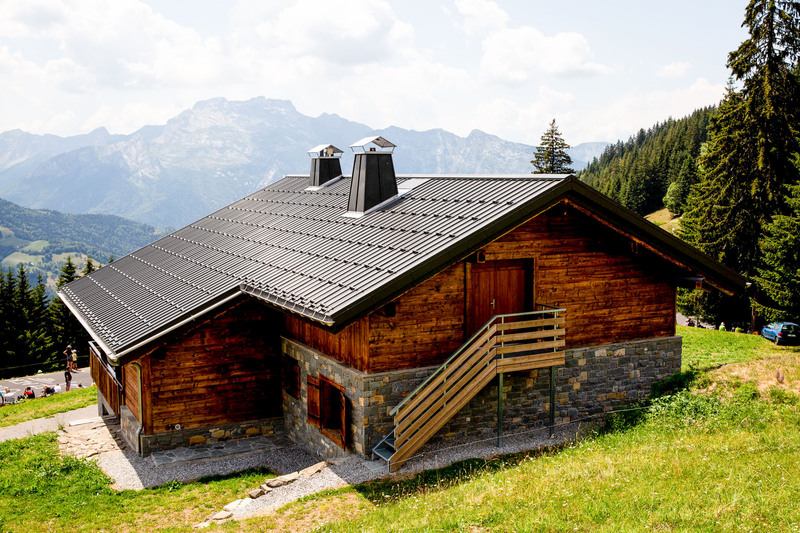 The Alps are a magical place where Italy, France, Germany, Switzerland, Austria and a bunch of smaller countries nobody cares about or thinks about because they’re basically tax havens all come together thousands of meters above sea level to hang out with glaciers, meadows and, once a year, the Tour de France. It’s almost like the Alps are a nation unto themselves. The silly hats, the jams, the cheeses, the tidy stacks of wood, the monuments and churches, they’re all part of a culture that is Alps. Don’t just take my word for it, watch this educational video. 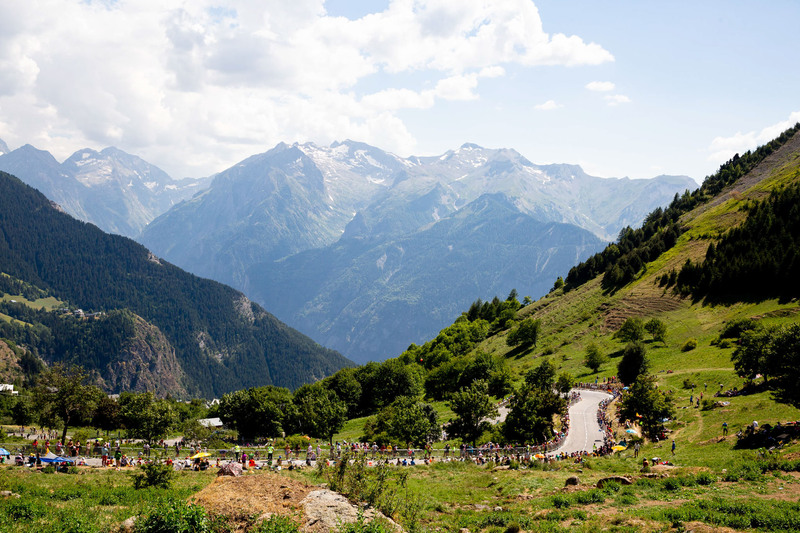 The Alps are part of why and how the Tour de France is borderline inhumane. The point is, while The Tour de France makes riding up these bastards look like just another day in the race, it’s not true. The truth is they’re otherworldly steep and tall. The truth is that the Alps are an integral part of why and how the Tour de France is one of the silliest competitions ever conceived. 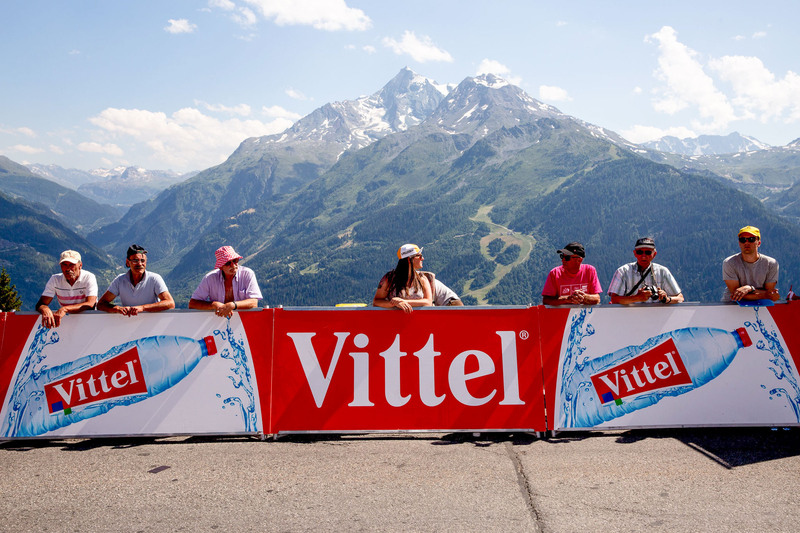 The Alps are part of why and how the Tour de France is borderline inhumane. And the whole time they’re causing of all this pain and suffering they just sit there looking so majestic and regal and unassuming in the sun. With their glacial smiles and granite winks. They’re all, “Who, me? Pssst, this old Col doesn’t bite!” He’s just a silly little thing, aren’t you coly-woly?. Not true!!!!!!! The Cols bite! I’ve seen them bite! Don’t take the Alps for granted! The silly hats, the jams, the cheeses, the tidy stacks of wood, the monuments and churches, they're all part of a culture that is Alps.